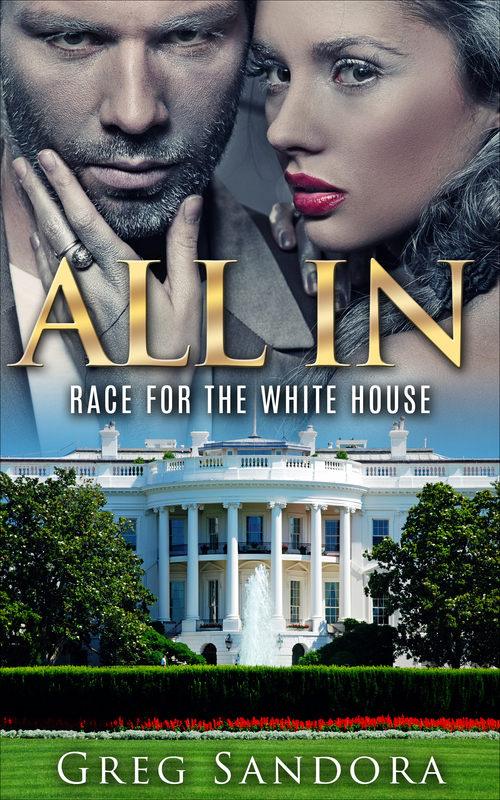 Political intrigue, suspense, and romance. I rarely read political novels, but kept hearing buzz about Jack Canon's American Destiny. Author Greg Sandora has a great writing style and his storyline pulls you in on page one whether you are politically inclined or not. I’m familiar with a local politician who worked his way up to Senate position, and what Sandora writes seems more factual than fiction. Entertaining, educational, and enticing! The world of politics is indeed an ugly playground, and you have to play rough and get dirty to make it into the big leagues. All characters are well drawn, especially Canon whose flawed yet powerful personality is persuasive enough to entice voters and keep readers turning pages. 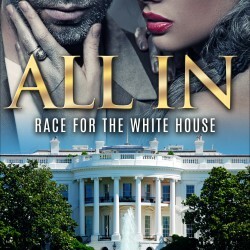 Jack Canon is truly All In, so if you want to take a thrilling, suspenseful ride along with a variety of characters, jump in. Initially I was thrown by a grammatical error in which Jack reads his notes to his provocative, fetching assistant, Sandy, and uses the phrase could care less instead of couldn't care less (“this country is being run by elitist who could care less about ordinary Americans”), but in the following line, he correctly uses “couldn't” in a sentence. It momentarily stopped me, but as I continued reading I realized Greg Sandora’s writing is up there with the best of the best. Buy this one - you won't regret it!